Custom designed bouquets, corsages and boutonnieres to suit your style and budget available in both fresh and silk. 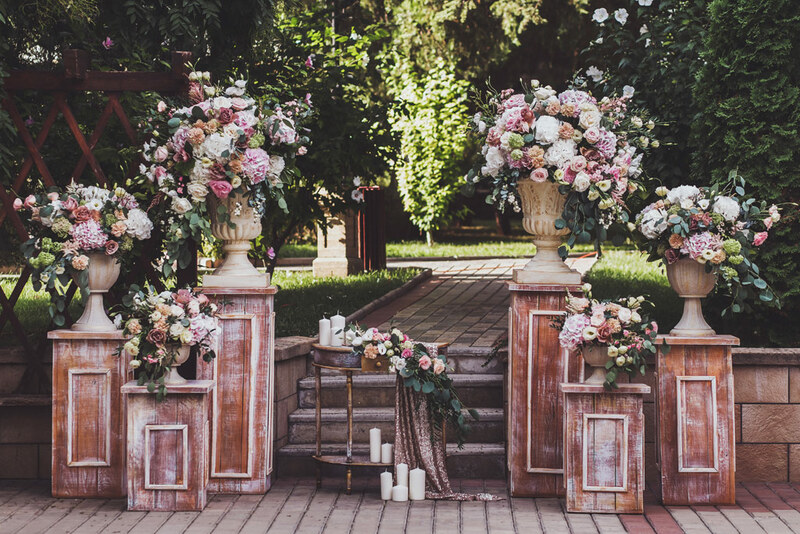 Whether your taste is vintage elegance, garden inspired or rustic chic we have beautiful embellishments to enhance your ceremony that we will later transport to your reception. 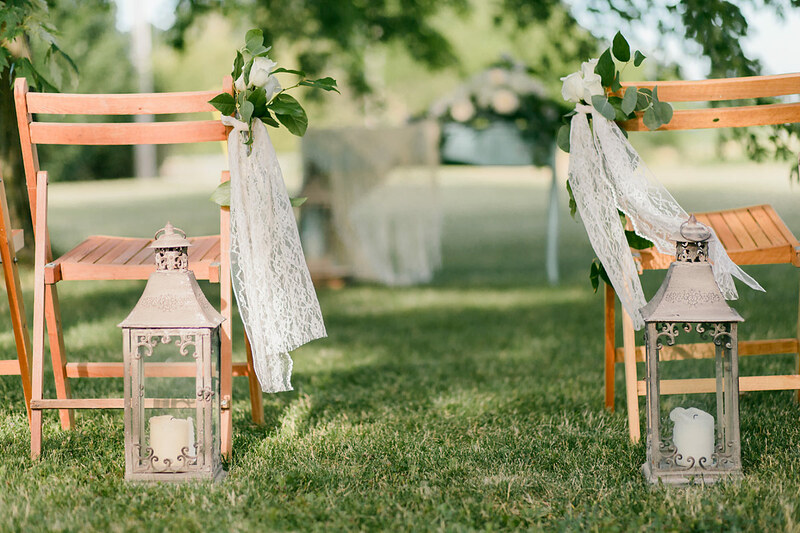 Chiavari or vineyard chairs, backdrops, centerpieces, décor items & fresh florals are just a few of the choices available to accent your venue of choice. Complete décor options to enhance your location. 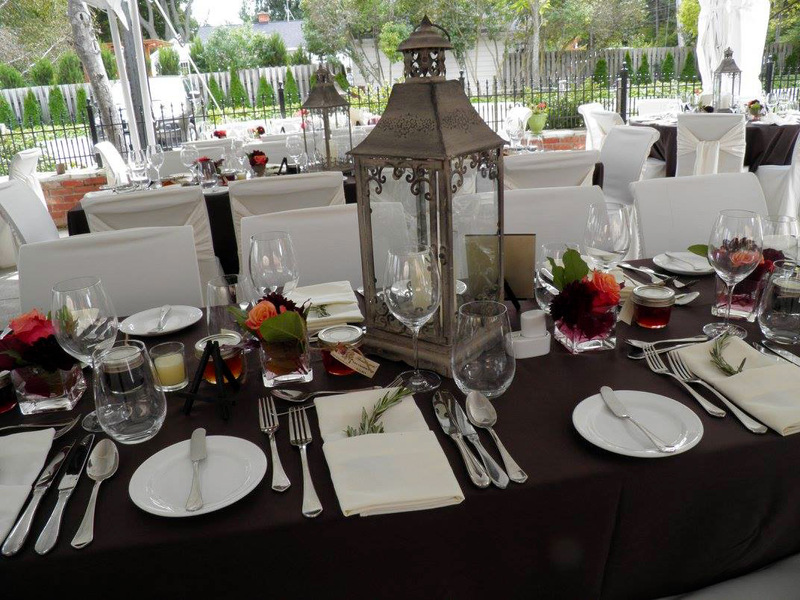 Leave the set up to us as we beautify your location so you can relax and enjoy your special day. Renaissance Weddings and Events has been decorating and putting the finishing touches on events in Windsor-Essex County for over 25 years. We specialize in bringing timeless designs to life with a hint of rustic vintage flair and a dash of bohemian chic. 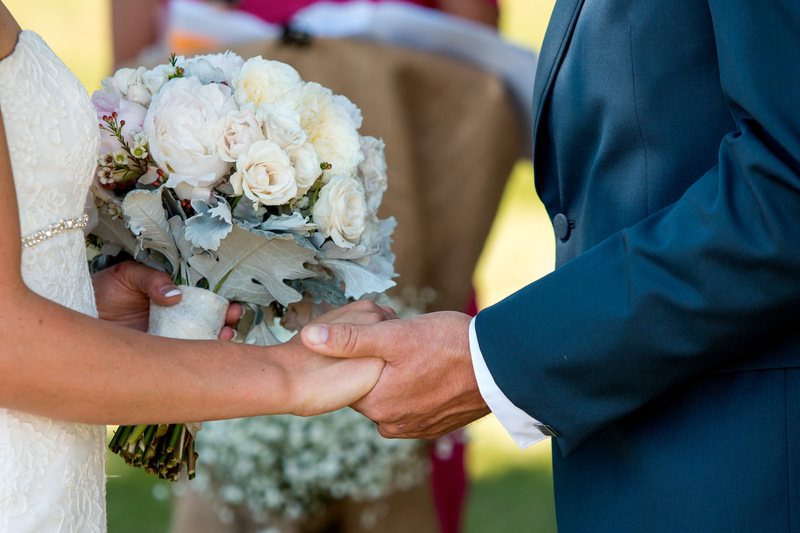 Located in Maidstone, ON, Renaissance Weddings and Events is a division of the Country Flower Shoppe – a full service Floral Boutique. Two great shoppes in one stop! 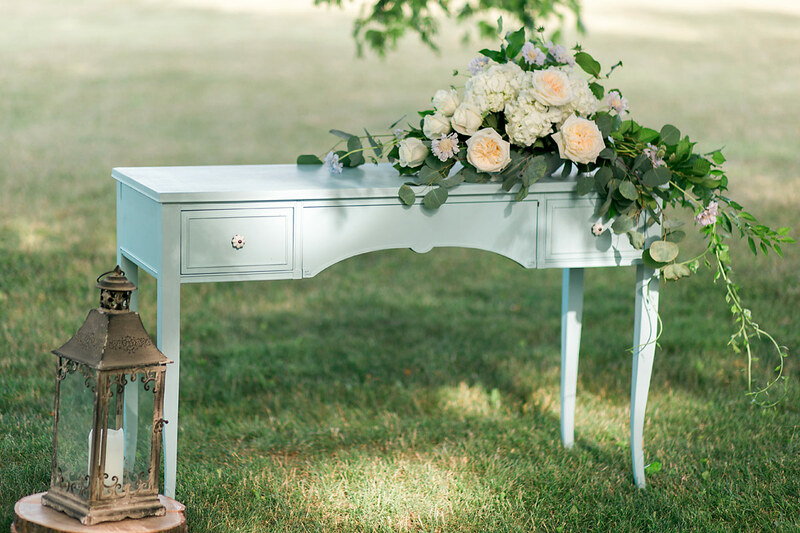 While there are many décor possibilities available, we also have the option of adding a touch of fresh greenery and florals from our own Shoppe. Proudly serving Windsor, Essex, Maidstone, LaSalle, Kingsville, Leamington, Harrow, Amherstburg and Tecumseh. Bringing the vision of our clients to life at over 900 weddings. Used to design thousands of centrepeices and bouquets. Elated newly married couples with whom we've worked. that represents your unique style. Thanks for our incredible wedding flowers Kathy -- they exceeded our every expectation of what our flowers could be; you are an artist. Me and Andy want to thank you so much for everything you did to make our wedding as beautiful as it was! The hall looked amazing and we couldn't have been happier with how everything turned out! Thank you for making my wedding flower dreams come true! You understood and improved on my vision and the results were beautiful! You are very talented. Thank you so much for your guidance, advice and expertise in coordinating our wedding. Everything was just beautiful. Thanks also to your wonderful staff. 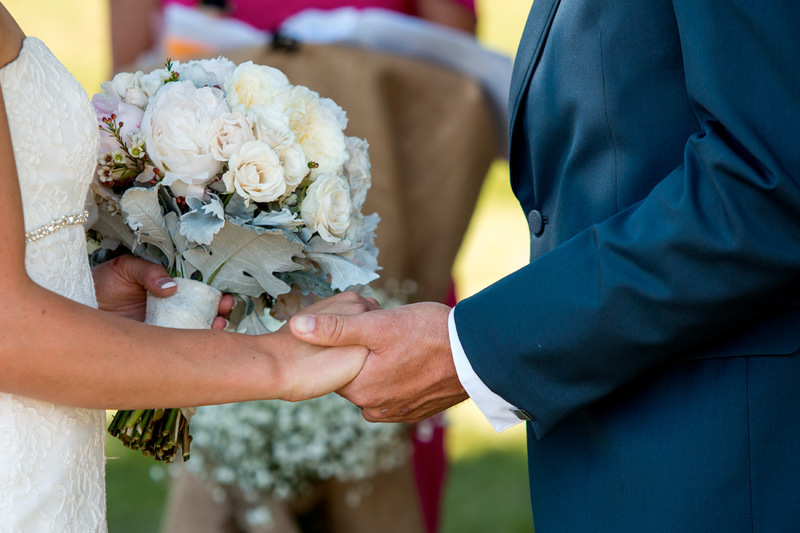 We can't thank you enough for everything you did to make our wedding a beautiful, classy, green affair! We absolutely loved all of the flowers and decor , and could not have imagined it would turn out as nice as it did.